Advertise your business everywhere you go! 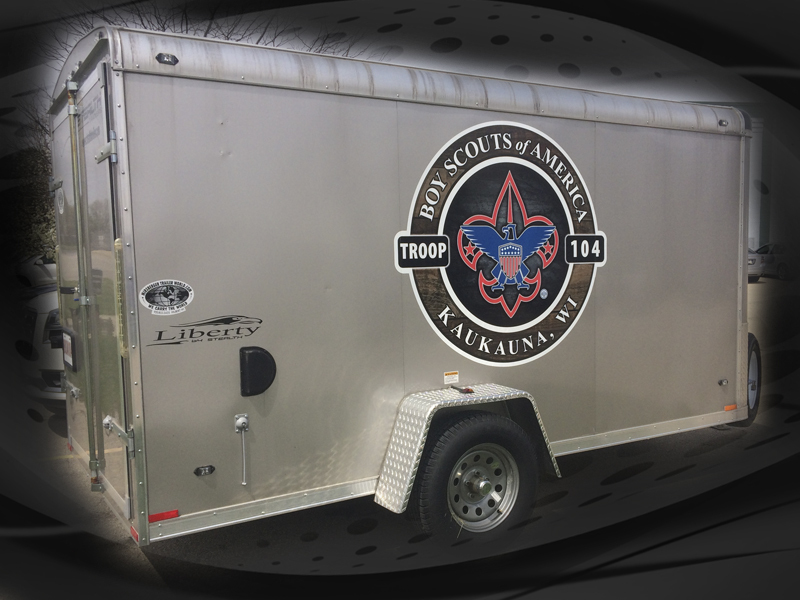 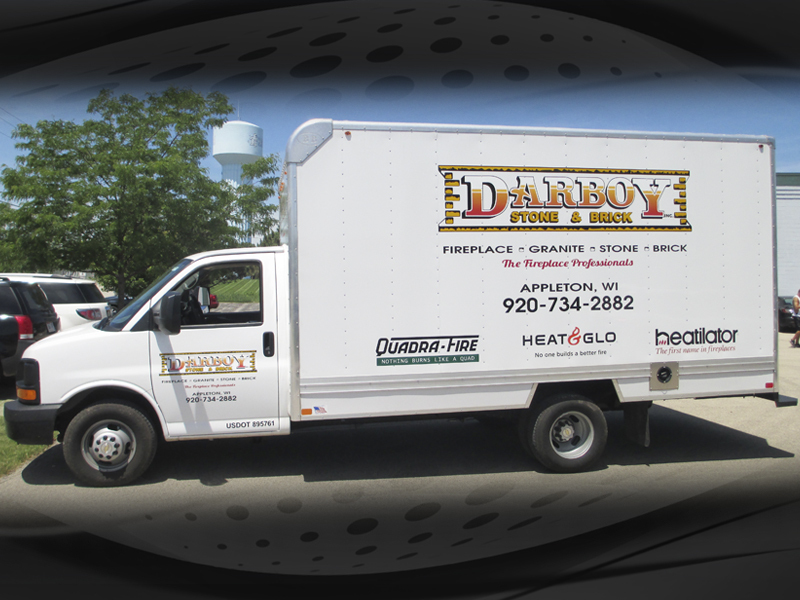 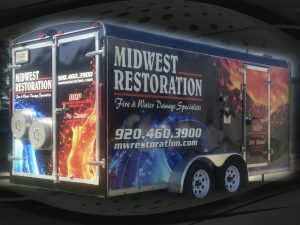 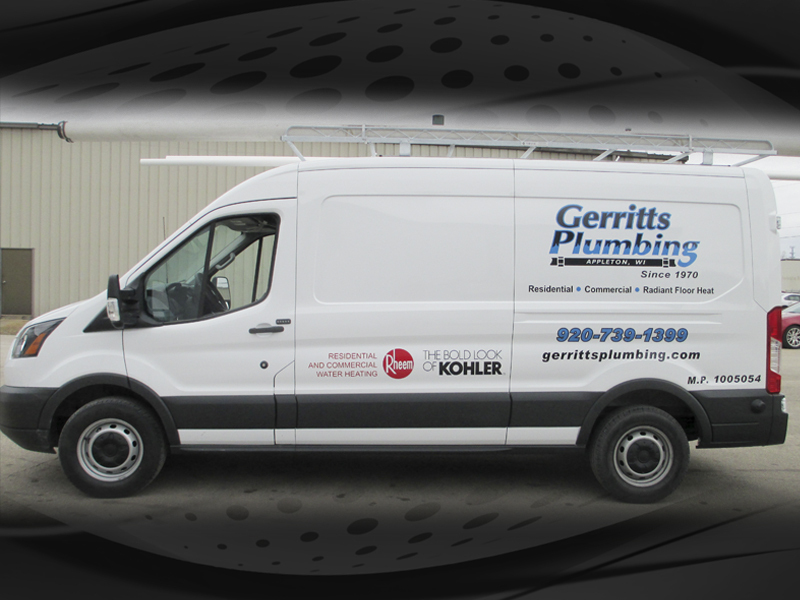 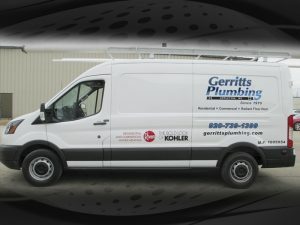 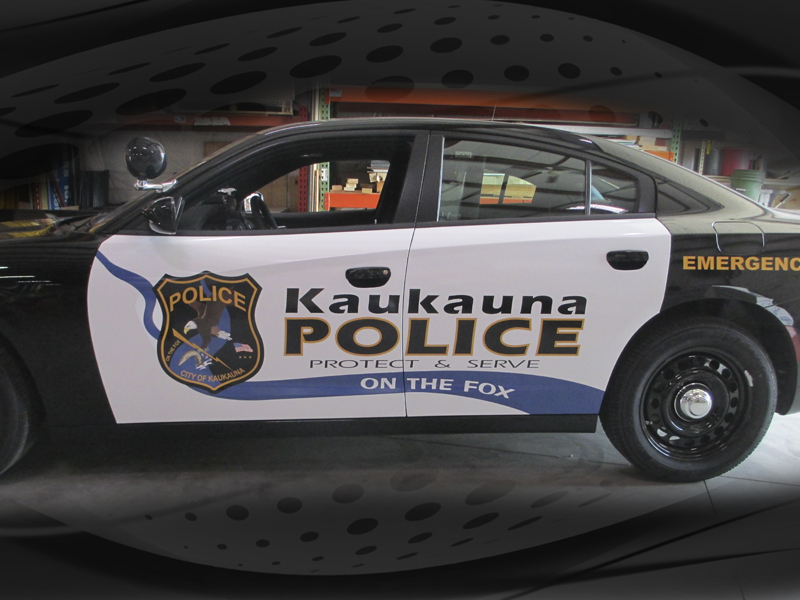 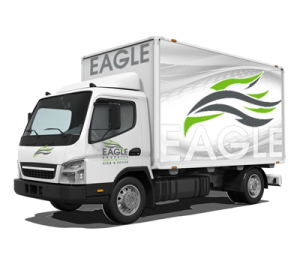 Eagle Sign offers a full suite of vehicle graphic solutions. 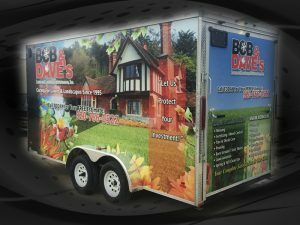 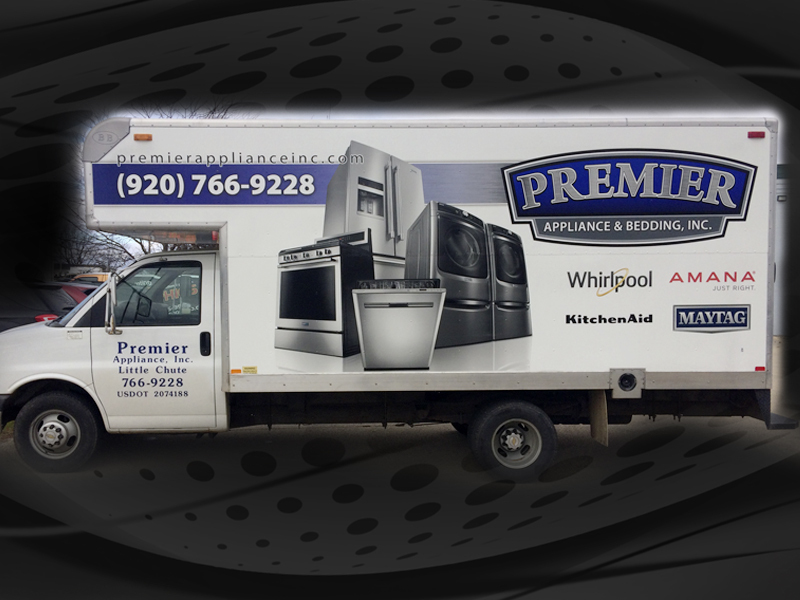 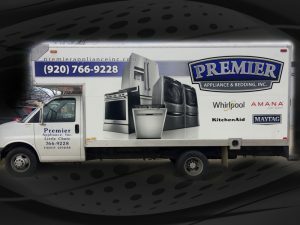 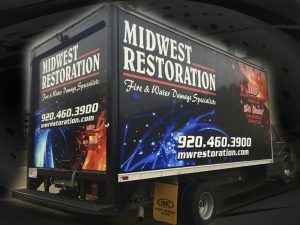 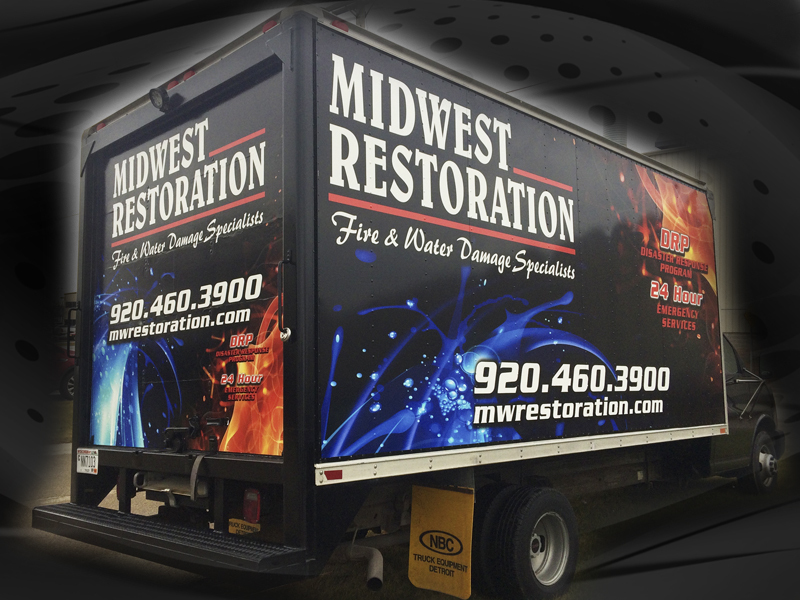 From something as simple as your business name on your truck doors to a full wrap on your 24 ft box truck let your potential customers know who you are. 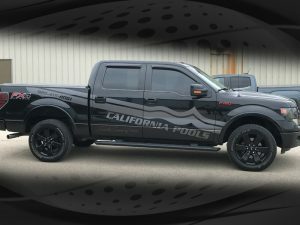 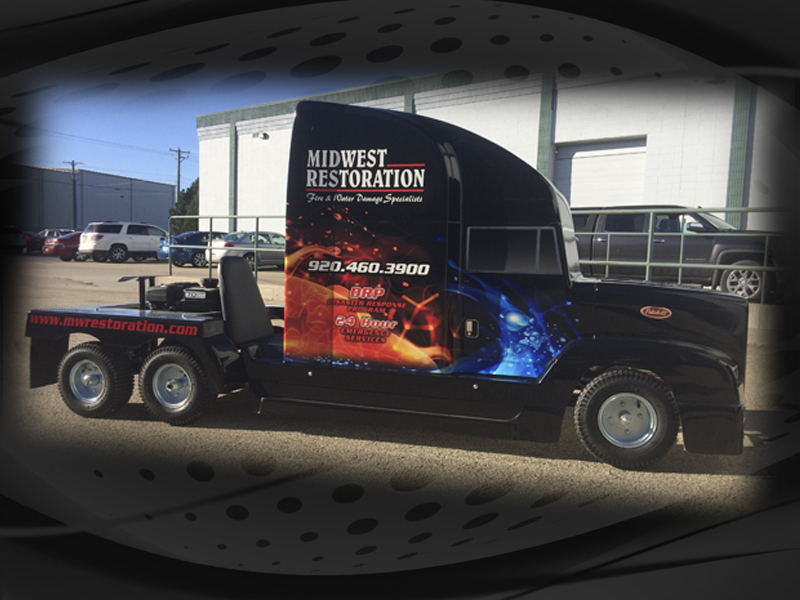 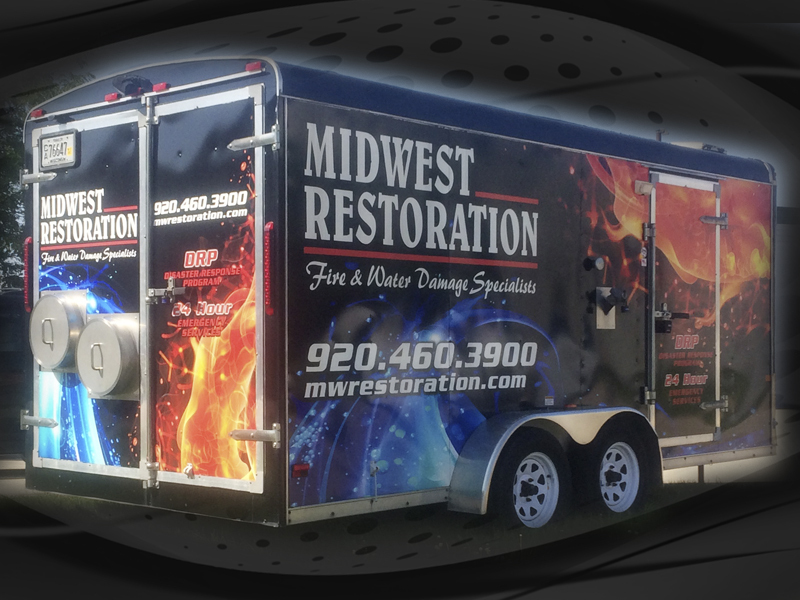 We design and produce full color vehicle graphics, vehicle wraps, partial and half wraps, vehicle decals, vinyl lettering and magnetic signs for cars, trucks, vans, busses, trailers and boats. 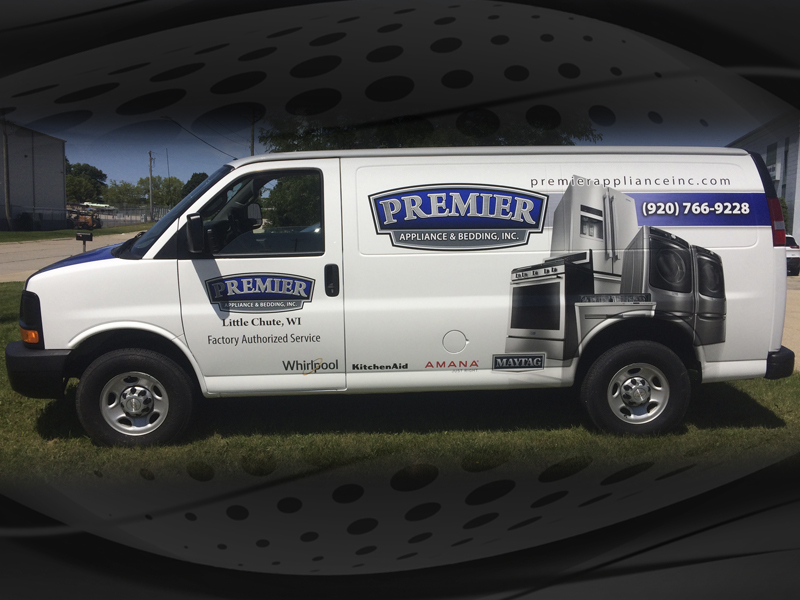 With all of the advertising options available for your company, none of them are as cost effective as advertising on your vehicles. 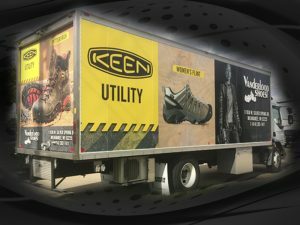 Think about it….. your brand is seen by new eyes every day. 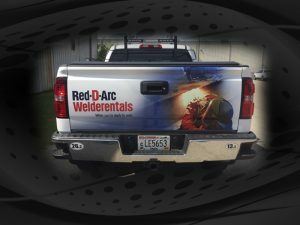 Traveling to and from a job site, parked in your lot or driving down the highway you are getting your name out there every single day. 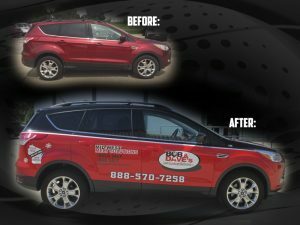 We use the top brands of vinyl including 3M for our vehicle graphics to ensure your graphics look great year after year. Wrapping your vehicle will ensure that everywhere you go, people will see your brand. Nothing turns heads like an awesome looking vehicle wrap. 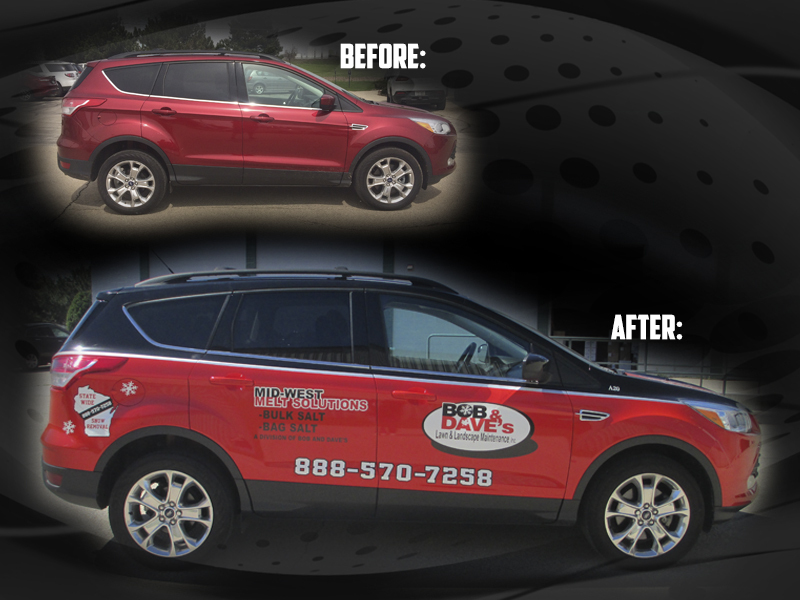 Vehicle Wraps generate 30,000 to 70,000 impressions every day, about 8.4 million impressions a year! 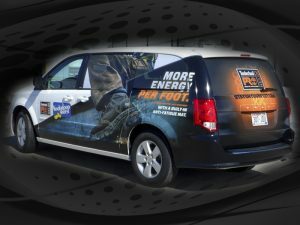 And don’t forget, your wrap advertises for you even when you’re not driving it. 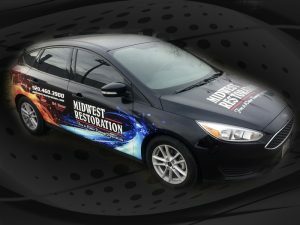 Park your car near high traffic areas and it can act as a billboard for you 24/7.